Delivery men are facing ever-increasing problems trying to do their work, as traffic and parking make their lives a misery, according to the GRTU. 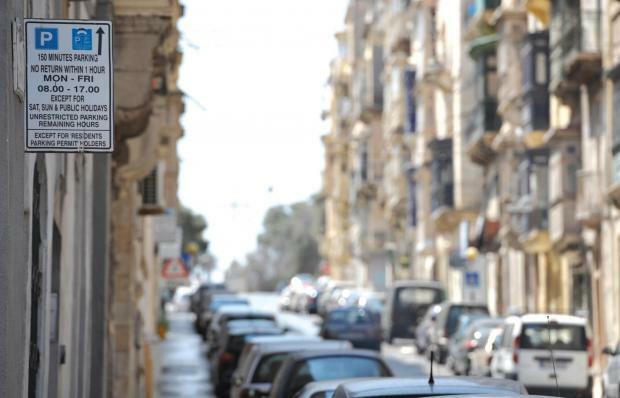 It welcomed the recent story in the Times of Malta on the success of the system introduced by the Local Enforcement System Agency for wardens to give warnings, rather than contraventions, for particular infringements, but said that more needed to be done. The GRTU, following talks with Lesa, will be organising meetings with individual councils to seek local solutions. “The solutions are not easy, especially when one takes into account the limitations imposed by the road infrastructure, but compromises need to be found,” it said.